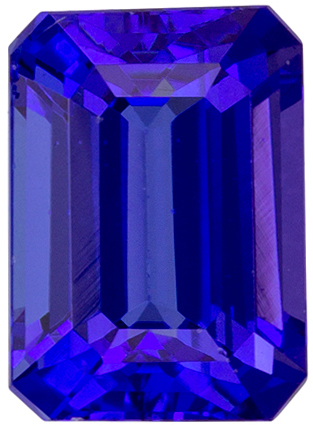 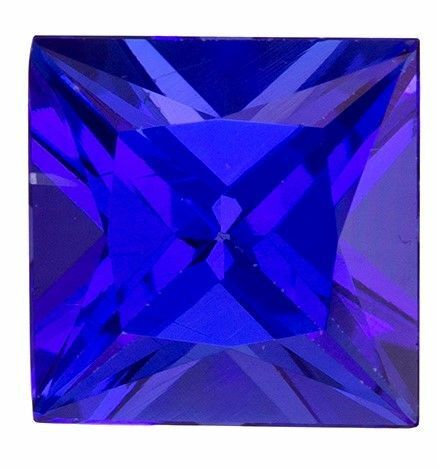 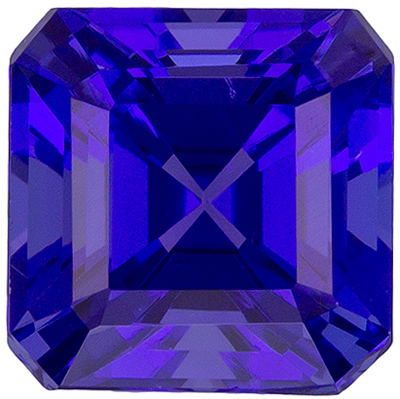 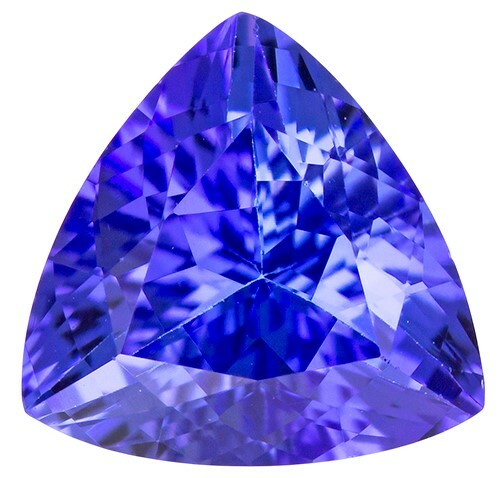 Description A rich more purple than blue color. 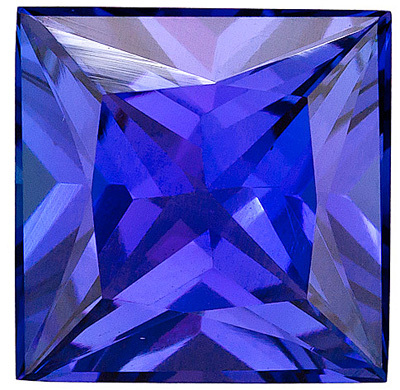 Excellent cut, clarity and life on this very hard to find shape. 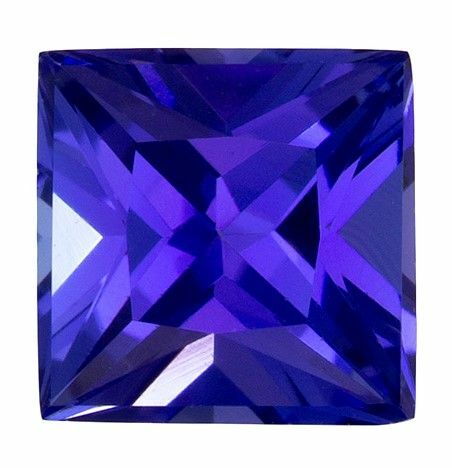 A great looking stone.